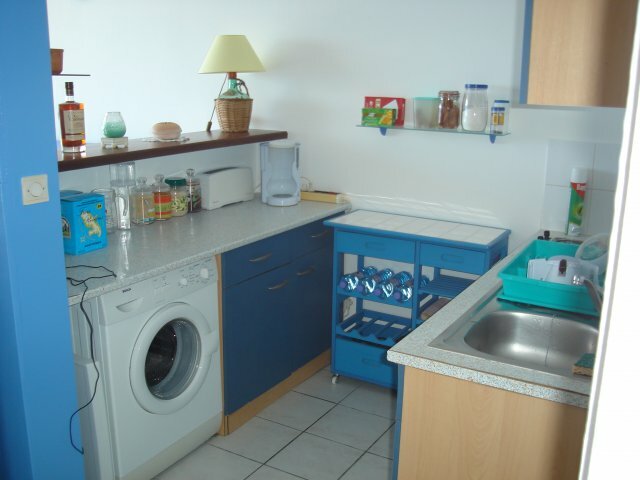 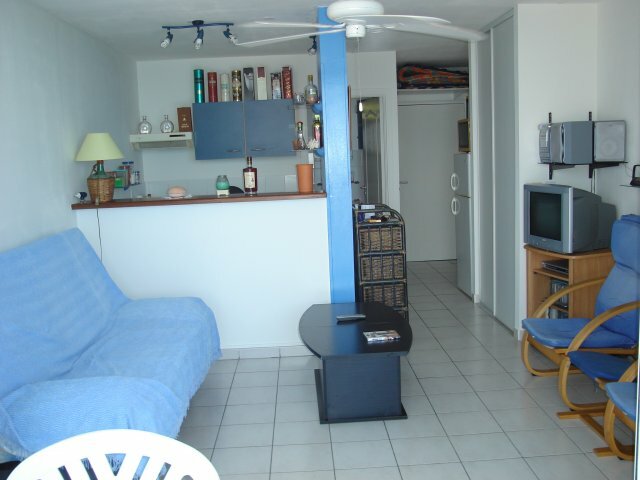 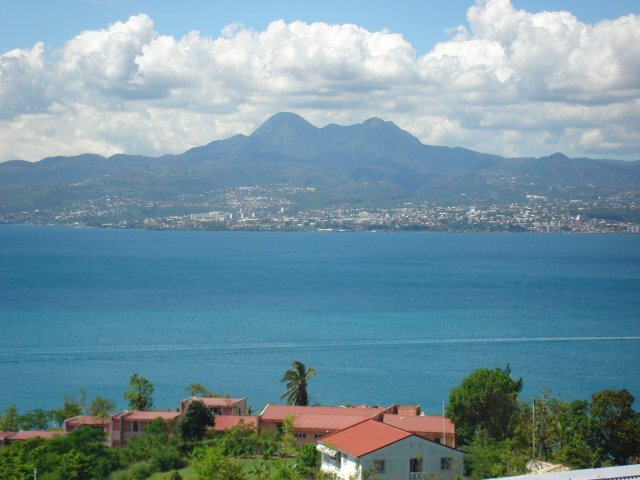 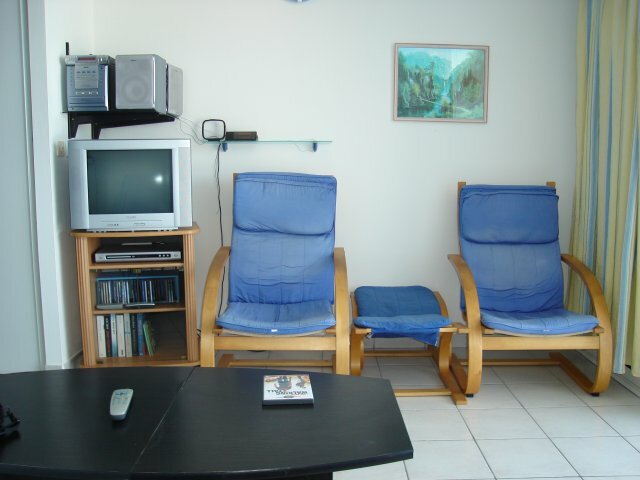 TERRASSE 7M2-ACCES PLAGE,NAVETTE MARITIME POUR FORT DE FRANCE ET COMMERCE DE PROXIMITE A 500M.MARINA POINTE DU BOUT ET VILLAGE TOURISTIQUE CREOLE A 10 MINUTES-EQUIPEMENT COMPLET MEUBLE-BANQUETTE CLIC.CLAC CONFORTABLE-TV/LECTEUR DVD/HI.FI-MACHINE A LAVER-FER A REPASSER-MICRO ONDE...-EQUIPE DOUCHE. 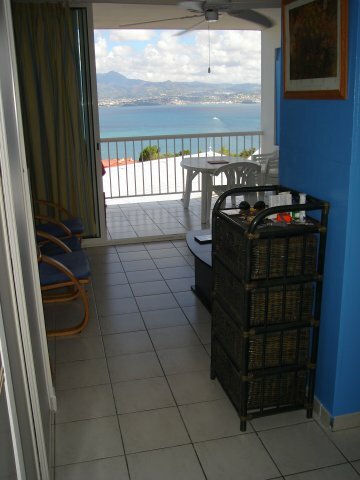 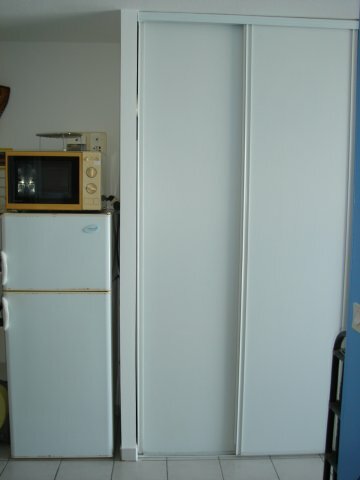 LOCATION SAISONIERE T1 AVEC VUE SUR MER QUI EN MET PLEIN LES YEUX. 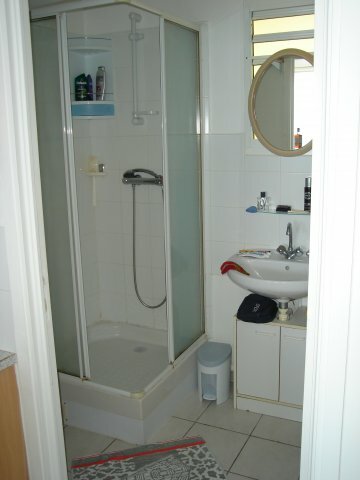 AU 1er ETAGE BIEN VENTILE ET BRASSEUR D AIR. 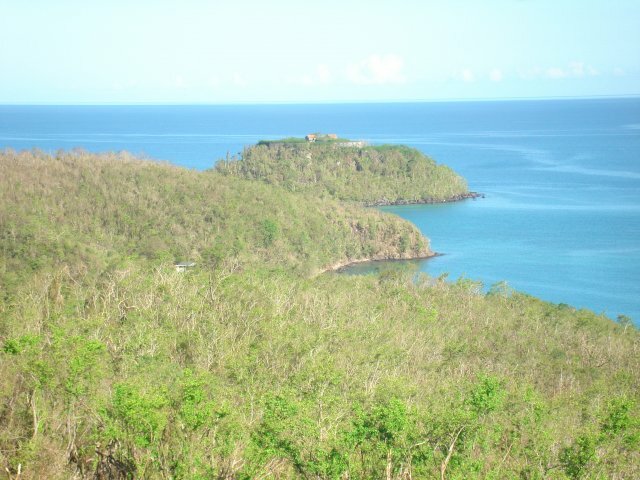 A 25 KM DE L AEROPORT,SITUE A L ANSE A L ANE RESIDENCE LES RAMIERS.